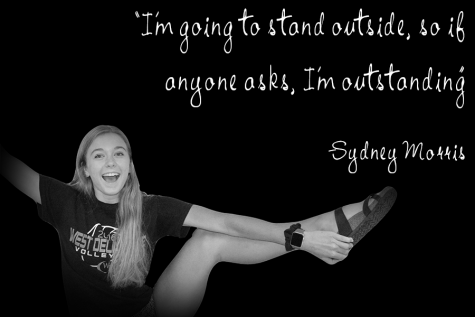 I am Sydney Morris, and I am a junior. I participate in volleyball, basketball, and track. In my free time, I enjoy watching Grey's Anatomy, boating, and hanging with friends.